Enter before 29 March to win £1,000! 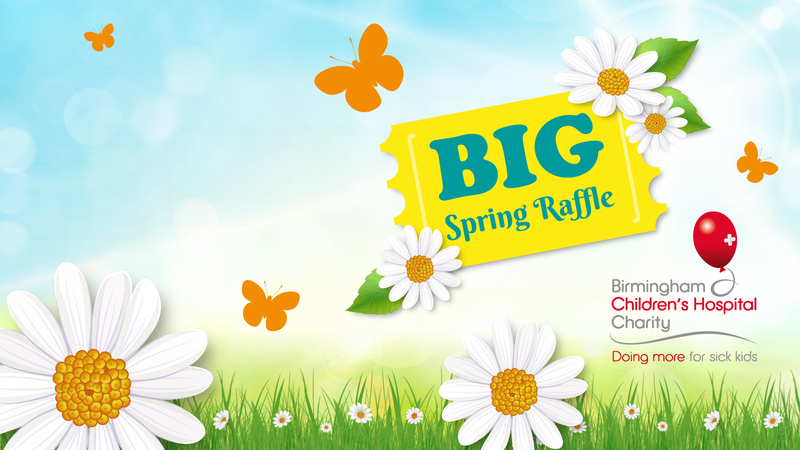 By playing the Big Spring Raffle, not only will you have the chance to win one of the brilliant prizes on offer, you’ll also be helping so many brave children at our hospital, children like Evan. The Raffle closes on Friday 29 March and the draw takes place on Monday 8 April. 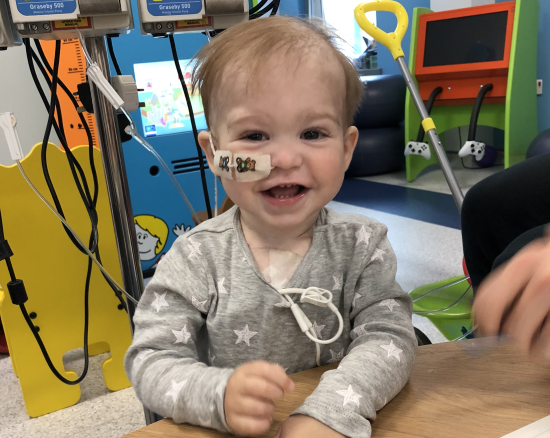 Evan was diagnosed with stage four Neuroblastoma a few months after his first birthday when a tumour the size of half a football was found at the back of his abdomen. Following additional scans, they also found out Evan had a secondary lesion on the bone in his head. In August, Evan began intensive treatment. Like a miracle, after eight rounds of chemo he started to try and do the things he used to be able to before his diagnosis, including walking and talking. The lesion on the bone in his head had gone and the one in his tummy has started to shrink, but there is still a huge journey ahead. You can help Evan and his family on their journey by playing the Big Spring Raffle today and raising vital funds to give him, and others, the best care and experience possible during incredibly difficult times. The Raffle closes on Friday 29 March and the draw takes place on Monday 8 April. Good luck!